In 1990 Dean became the KYUK news videographer and traveled all over the Delta and the state, gathering images to share with the public. Dean now works on video, photography, graphics, and other duties associated with the day-to-day needs of a small broadcast station in bush Alaska. Watch KYUK exclusive interviews with the top three finishers of the Bogus Creek 150. 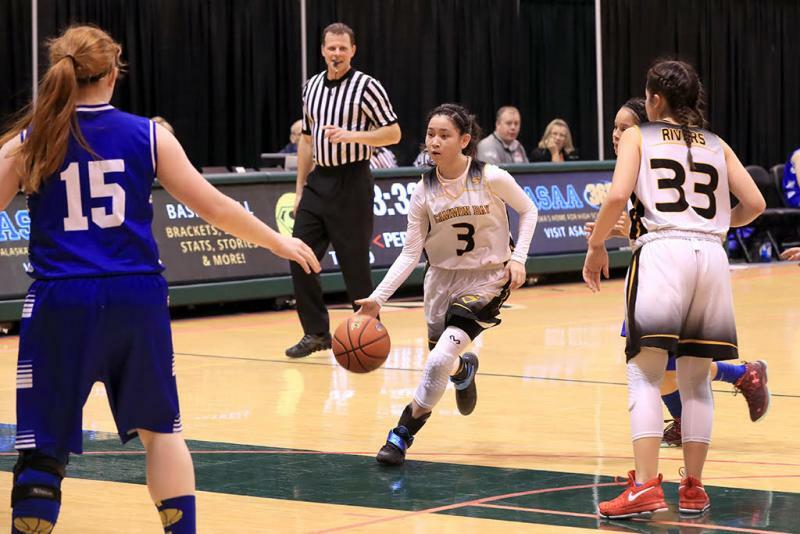 The opening games of the 2017 ASAA March Madness Alaska 1A games began Wednesday, March 15. The Scammon Bay Girls team won their match against Tri-Valley with a final score of 90 to 46. The Scammon Bay Boys took on the Klawock Chieftans but were unable to secure the win, coming up with 39 points to Klawock's 66. Story by Rafe Johnson, Gladys Jung Middle School. 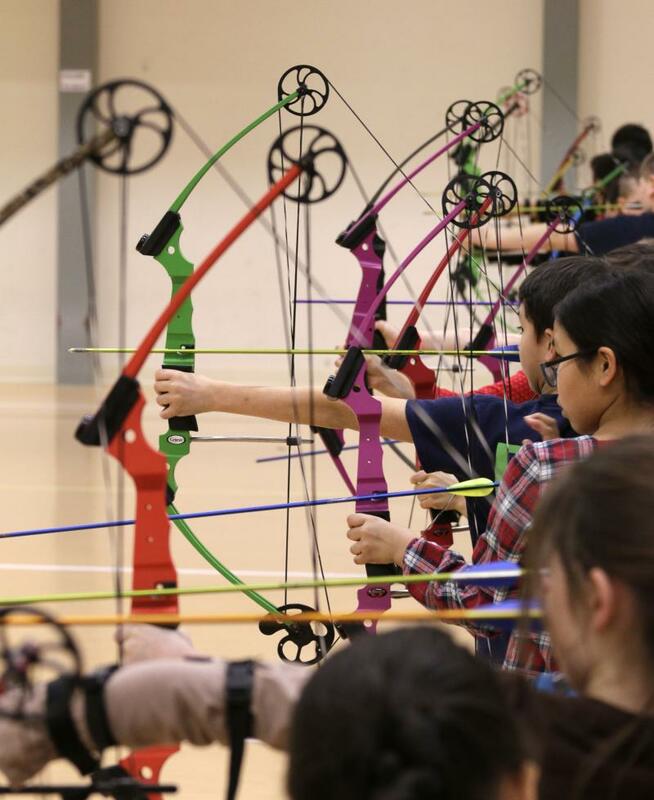 The Bethel Archers competed on Friday, January 27 against the Tri-County North Schools of Lewisburg, Ohio in a virtual tournament. This was the first tournament of the year, and the Bethel Warrior Archers did well. Come and join us on February 17 for the next tournament at Gladys Jung Gymnasium.